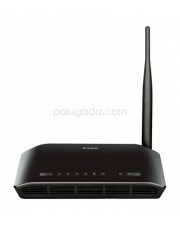 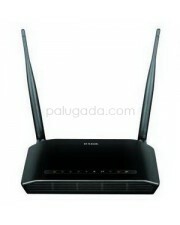 Highlights: All-in-One Device: ADSL2+ Modem, NAT Router, 4-Port Switch and Wireless N Access P.. 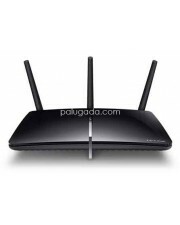 High-Speed Internet The Wireless N 150 ADSL2+ 4-Port Ethernet Router is a versati..
D-Link DSL-2750E N300 Wireless ADSL2+ 4-Port Wi-Fi Router - High-Speed internet Latest AD.. 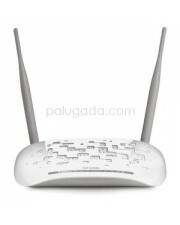 Highlights: Supports 802.11ac standard - the next generation of Wi-Fi Simultaneous 2.4GHz 30..